Roswell Park Cancer Institute has ushered in the new year with a new name, logo and mission statement. The CEO of what is now Roswell Park Comprehensive Cancer Center says the rebranding focuses around the central principle and new tagline, "Unleashing the healing power of hope." This freshened-up identity also comes as the hospital prepares to celebrate its 120th anniversary with a series of activities throughout 2018. 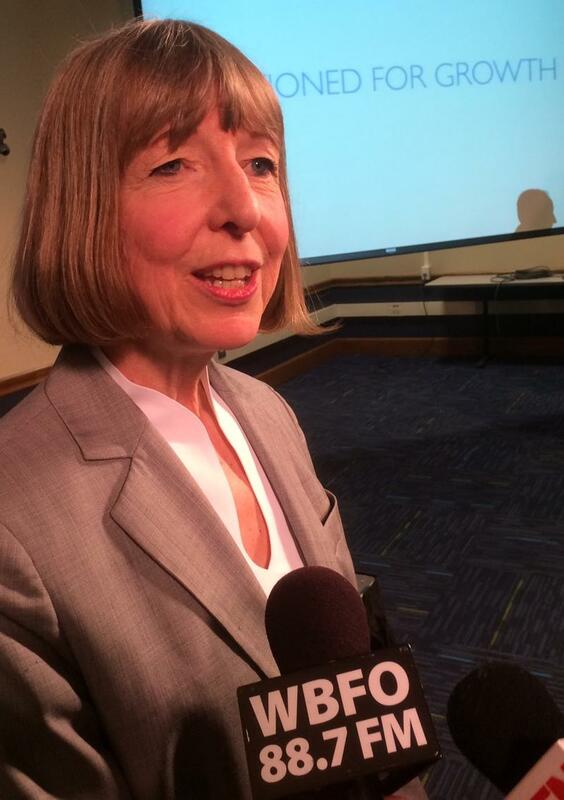 WBFO's Marian Hetherly talked about the changes with Roswell Park CEO Candace Johnson. WBFO's Marian Hetherly and Roswell Park CEO Candace Johnson, PhD. 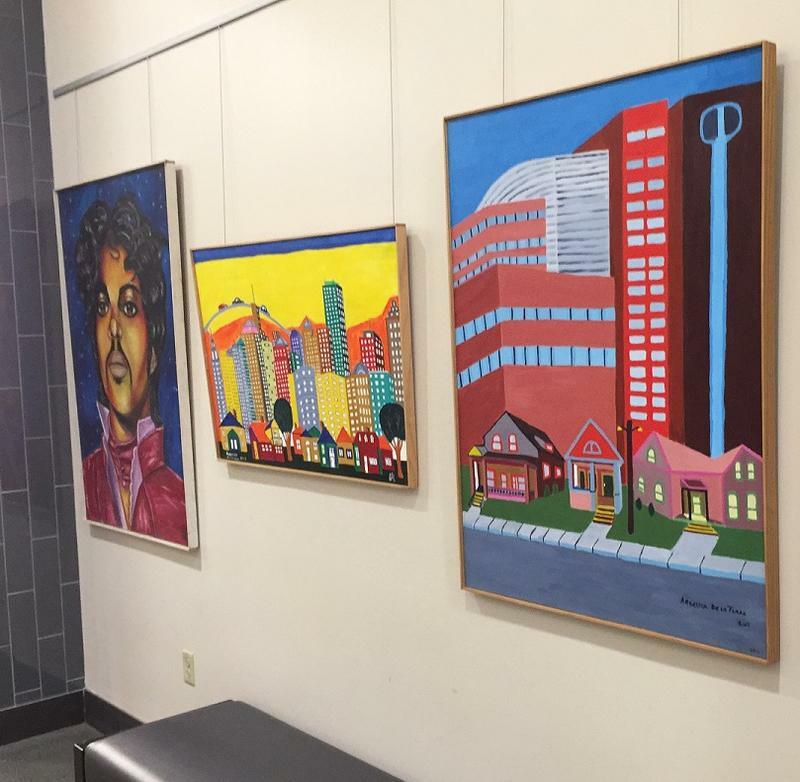 A new rotating art exhibit is opening in Roswell Park Cancer Institute that, hospital officials say, offers yet another opportunity to provide therapy for patients as well as their families. What is the future of research at Roswell Park Cancer Institute without federal cash to pay for the research? That is the question proposed cuts by the Trump Administration has raised. 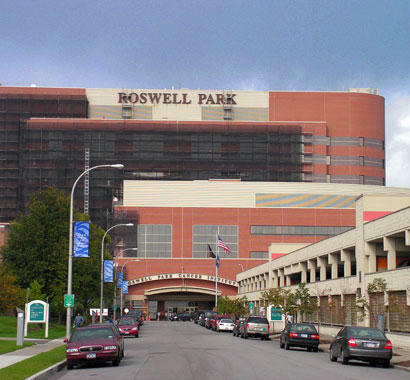 Roswell Park Cancer Institute has been named a 2017-18 Best Hospital for cancer by U.S. News & World Report, while three other local hospitals were ranked high-performing.